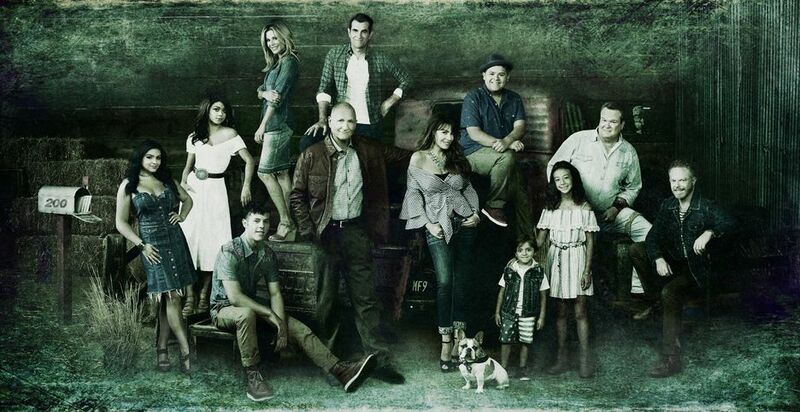 The Pritchett-Dunphy-Tucker clan are going to be setting off more than a few fireworks when they get together at the annual Fourth of July parade where Jay will be acting as the grand marshal during the 10th season premiere. In subsequent episodes, Phil stumbles into an exciting new career opportunity while Claire deals with her dad, Jay, and the merger of Pritchett’s Closets with a tech-savvy hipper company. Gloria questions whether Manny’s new relationship is as real as he thinks and gets a lot more involved in Joe’s extracurricular activities. Meanwhile, Mitch embarks on interesting trials as assistant district attorney, and he and Cam are once again host to a Tucker family member in their home while navigating life with Lily. Haley’s relationship will be tested while Alex struggles with her post-college plans, and Luke has finally decided to focus on college while the entire extended clan deals with the death of a family member. 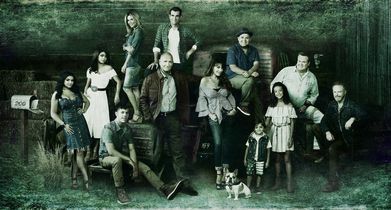 Halloween and holiday episodes will punctuate a season that continues to watch this wonderfully large and blended family evolve, giving us an honest and often hilarious look into the warm and sometimes twisted embrace of the modern family.